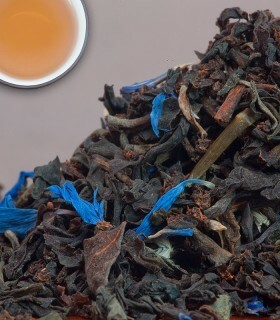 How blue is blue? 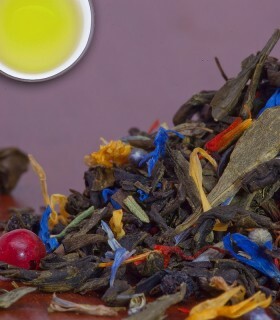 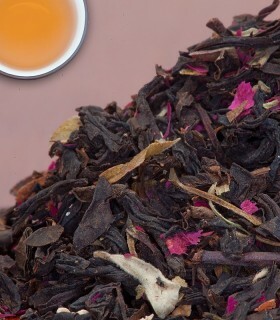 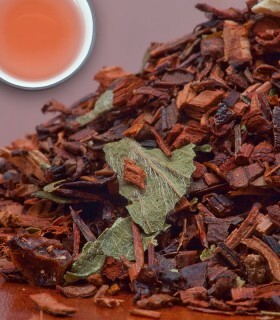 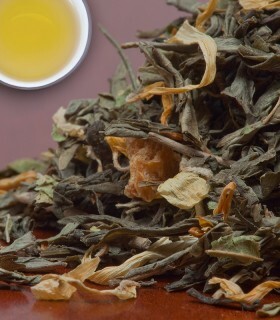 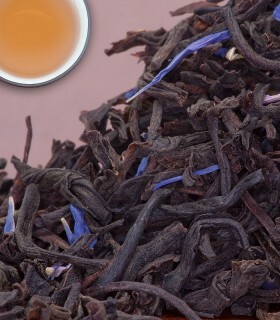 While our blueberry tea is actually a black tea, the wonderful taste and aroma of blueberries comes through in spades. 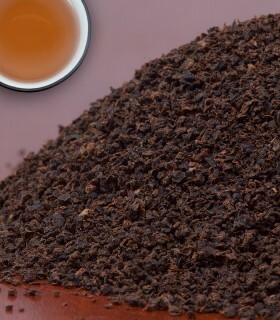 Many of the same healthy anti-oxidants and flavonols found in tea are also found in blueberries. 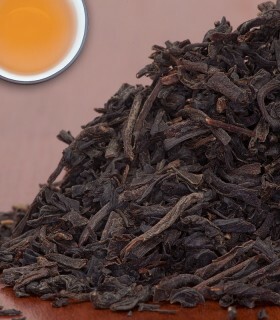 Makes a most pleasant afternoon cup of tea. 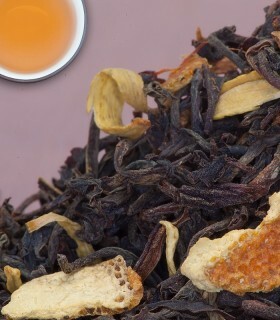 Recommended Drinking Time: Blueberry Tea is great black tea for anytime of the day.